A diverse, international community that meets on the first Wednesday of the month, usually in a London-based venue. 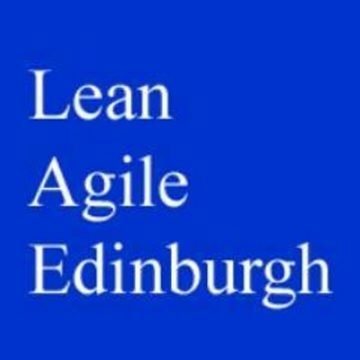 Started in June 2013, Lean Agile Edinburgh is an informal and social monthly meetup to discuss and share all things agile, lean, kanban, scrum, etc. London ICT4D Meetup is an informal networking opportunity for people with an interest in the use of Information and Communication Technologies for Development (ICT4D). NetSquared is a network of free monthly meetups hosted in over 60 cities worldwide. 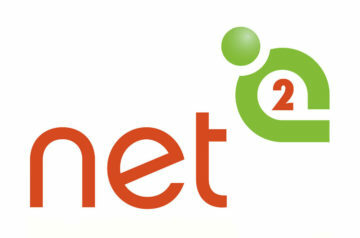 The One Digital meetups, organised by SCVO, take place regularly in Scotland and are part of the NetSquared global network. 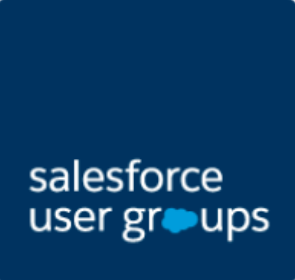 A group to help Non-profits and the Third Sector in Scotland come together every quarter to learn, share and chat to each other on Salesforce topics. Invites the security community in Scotland to engage 5 or 6 times a year to discuss all things security. The Tech for Good meetup is an essential monthly London-based event, with previous topics having included Blockchain, conservation, justice and modern slavery. Typically sells out rapidly, so worth joining the Meetup group. 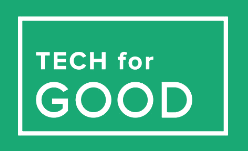 The Tech for Good meetup finder lists events across the UK related to technology in the social impact and charity space. 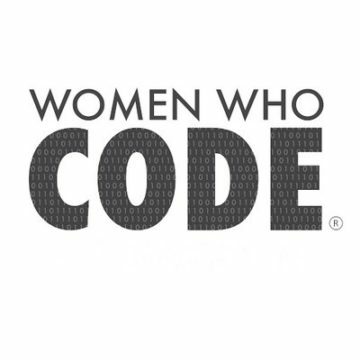 Women Who Code is the largest and most active community of engineers dedicated to inspiring women to excel in technology careers. 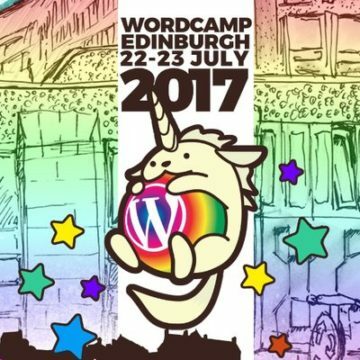 This group is for all those interested in WordPress, both WP developers and users are welcome.